Ottica G.M. 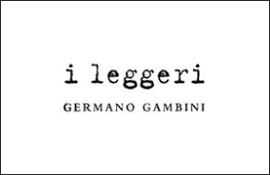 established in Siena in 2010. We work with highest quality products, carefully selecting best Crafting companies from Italy and Europe. We love to dig through new technologies in frames and materials. 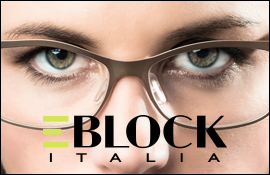 Ottica G.M. 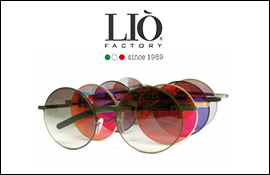 offers eyewear you don't find in other shops. Feel the particolar touch of the artist/artisan in our handcrafted, Unique glasses and experience the difference from brand to brand.